Filipinos are now conscious on how important a health insurance is. Health insurance does not only help you in your medical needs, but also your qualified legal beneficiaries. PhilHealth is one of the most known health insurance in the country and companies usually require their employees to have it. 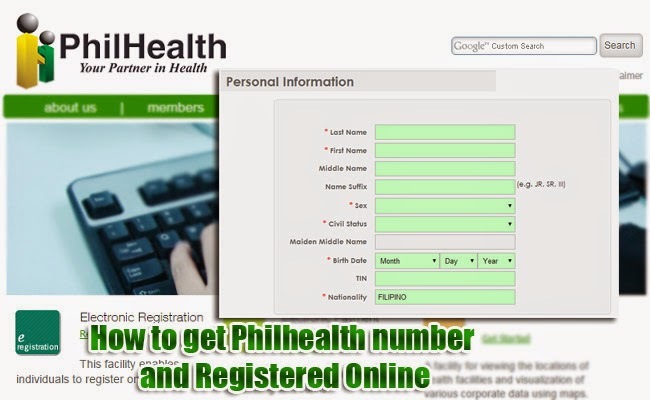 The good news is, now you can register and get a PhilHealth number without going to their office. The online registration is a service that can be availed of you are employed, self-employed (either non-professional or professional), an OFW or a retiree in the Government and Private Sector. 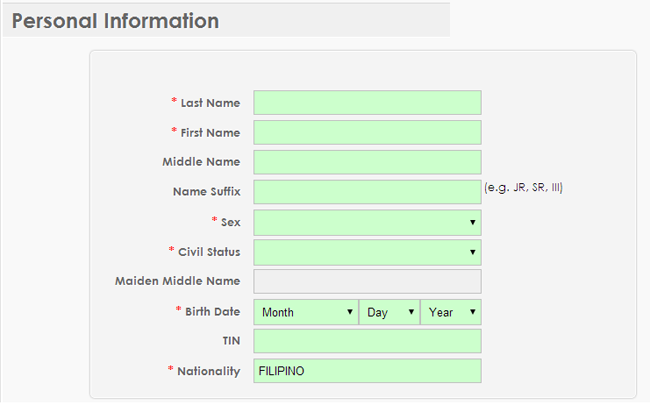 Everyone can go to any PhilHealth agency and file their PMRF (Philhealth Member Registration Form) together with the needed requirements, but you can also do this online by completing the Phases of registration and passing the required documents through email. If you are going to register online, make sure that the email you are going to provide is valid and you can surely open it. Once you receive your PhilHealth number, do not forget it. Keep a copy in a safe place as you can use only one in your life. This is a permanent number, so make sure you keep a copy where your family can also easily find it. The first step is to fill in all the needed personal information. All of the information must be consistent or the same with the rest of your other documents. Make sure that all of your dependents’ information are all correct. Do not leave a space blank. Select the right member category. You might be asked about your employment details, make sure you indicate if you are a retiree, an OFW, employed or self-employed. You can choose to upload the needed documents in various types such as jpeg, gif or pdf. The copy must be readable and the maximum size must be 2mb each. Indicate the type of documents that you are going to pass such as your birth certificate, company ID, passport, driver’s license and other identification documents. A list will be provided in a drop down menu. Upload the supporting document to attach it to your registration. Do not forgret to attach the document of your beneficiaries. Make sure that the scanned copies are all readable. After you submit the details and documents, check your email for the confirmation message. To be an active member and be eligible for the PhilHealth benefits, start paying the premiums.